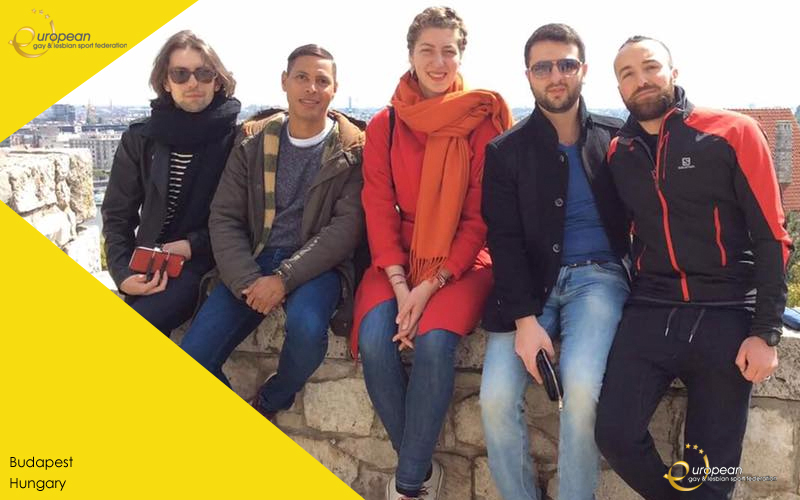 Edgar, our treasurer, recently visited Budapest to meet with our Eastern European members to discuss with them how the EGLSF can give them support. During the visit he met up with 3 members from Atlasz SC, and members from ILGA-Europe, who were on a financial training course. Daniel Waliduda, a former EGLSF board member, Istvan Manheim and Szalbolcs gave some constructive feedback on how, and what we could do for them. EGLSF2017-05-01T10:51:55+02:00Monday, May 1st, 2017 @ 10:30|Categories: 2017, News|Comments Off on Edgar Goes East! ZURICH, March 7, 2017 - How does one transform indisputably beautiful words like “equality” and “diversity” into concrete actions that make a difference? 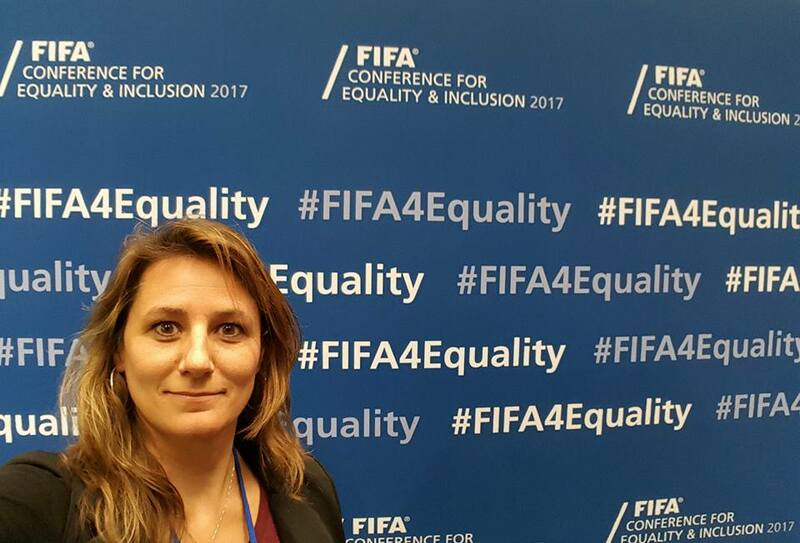 This years’ FIFA Conference for Equality and Inclusion set the stage for the many potential answers to this question and displayed just how complex the process is – both within football and in other areas of society. 1. 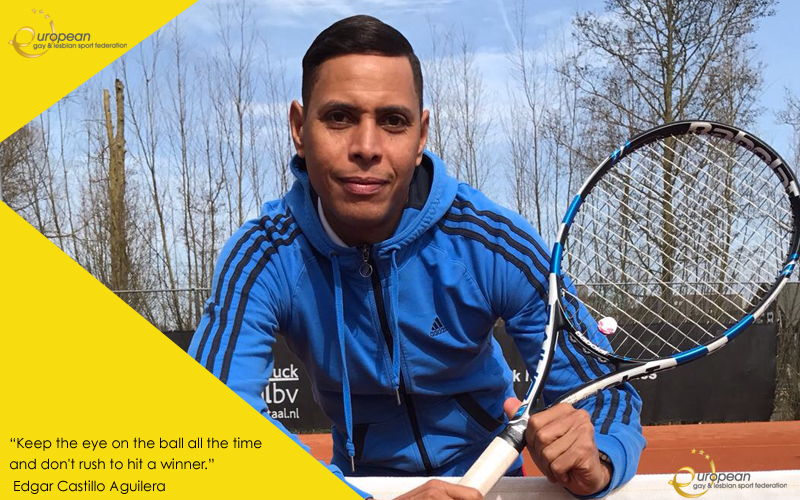 When were you first introduced to tennis? It was when I was 8 years old. I come from a tennis family, my father still plays tennis and my brother has his own tennis academy in Texas. 2. Why is the EGLSF important to you and Smashing Pink? 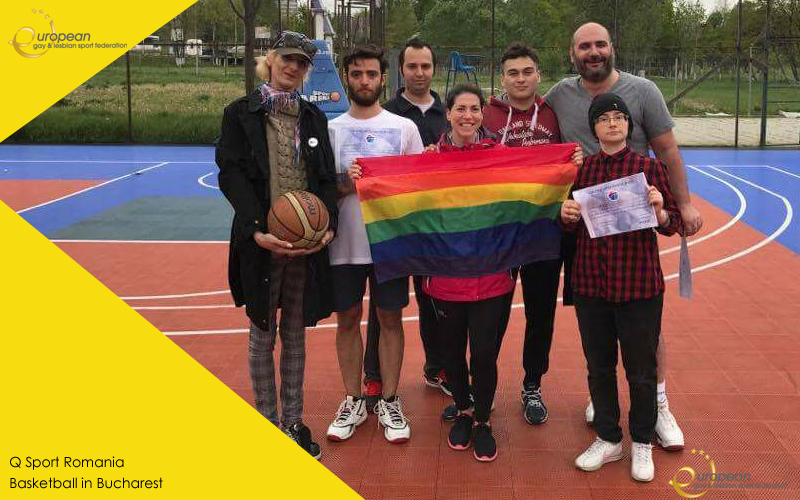 The EGSLF is important to me because I feel that being part of the federation I am contributing in making a difference in the sport world when it comes to LGBT players. 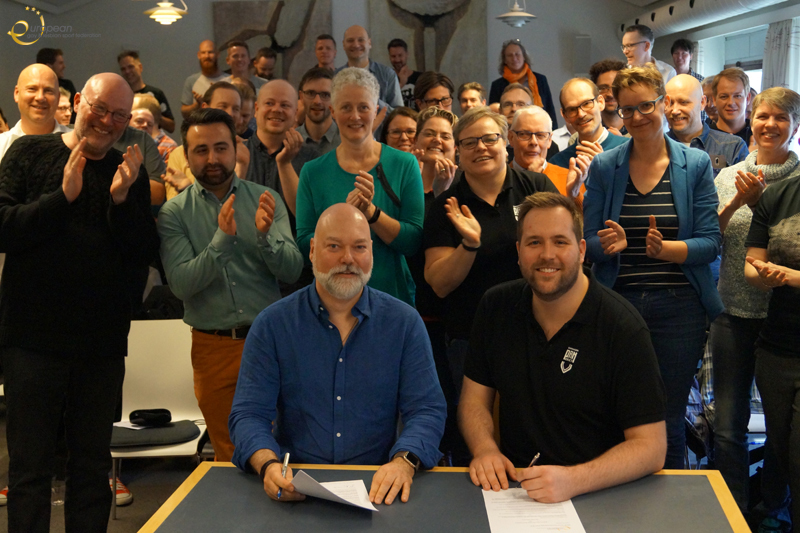 The EGLSF co-president, Paul Brummitt, and Pan Idraet Chairman, Christian Bigom, signed the EGLSF AGA 2018 contract earlier on today during the Pan Idraet annual general assembly in Copenhagen. The ceremony was watched by the members of Pan Idraet, who are very looking forward to welcoming the EGLSF delegates to next years AGA. Pan Idraet was the successful bidding organisation who presented their bid during the EGLSF AGA which was recently held in Dusseldorf, Germany. You can read the bid here.